The space spans two floors and includes a 12-tap service bar, 20 belly bars, 100 barstools, a selection of barrel tables, wall ledges, a 1,800 sq. ft. reclaimed wood wall, and a floor to ceiling, open-air sliding window that overlooks downtown San Diego. We have incredible views of the San Diego Central Library and Petco Park! The Cellar (downstairs) and the Loft (upstairs) can be booked together to create the ultimate private party atmosphere. A sliding barn door separates our main tasting room from this new space. 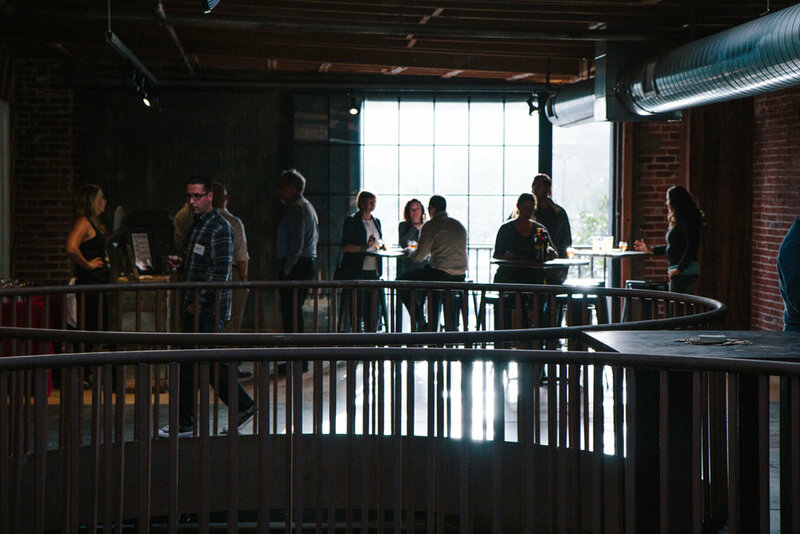 The Loft features an optional mobile bar set-up that allows you to choose up to four draft beers for your upstairs event, alleviating the need for guests to venture downstairs to the bar while they enjoy the view. 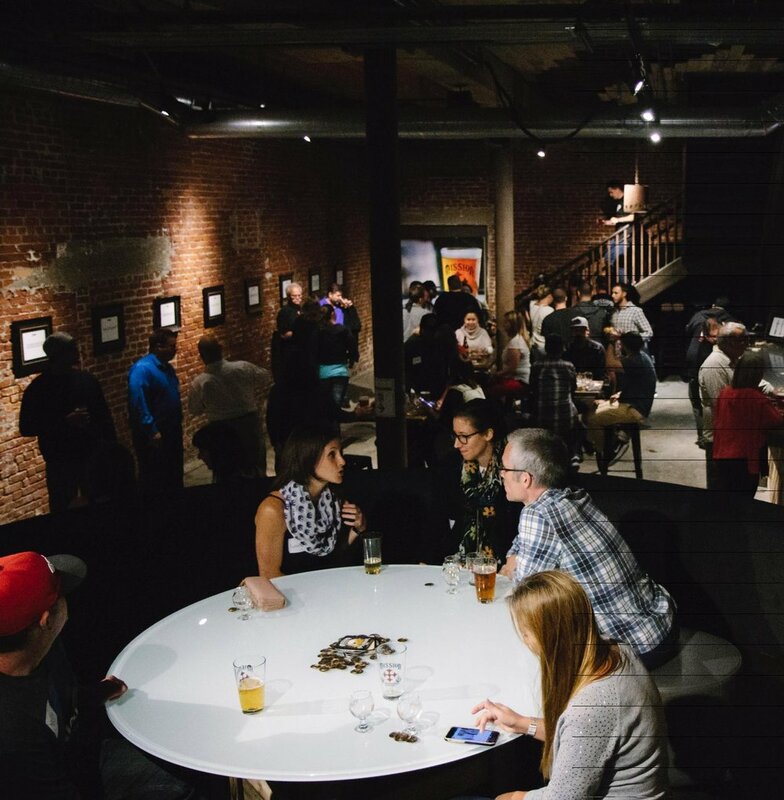 As an added bonus, Mission Brewery can now serve wine as well as beer during your private event. 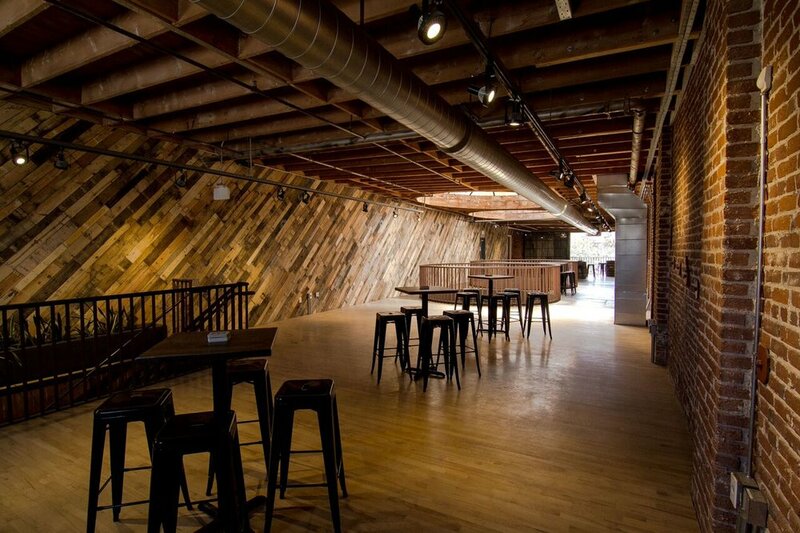 Host your next happy hour, team outing, or holiday party in our event space!